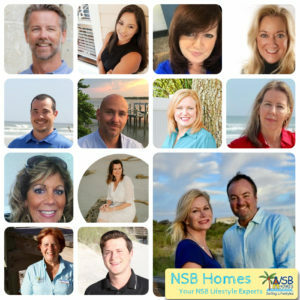 The Daytona 500 and accompanying races are just around the corner. 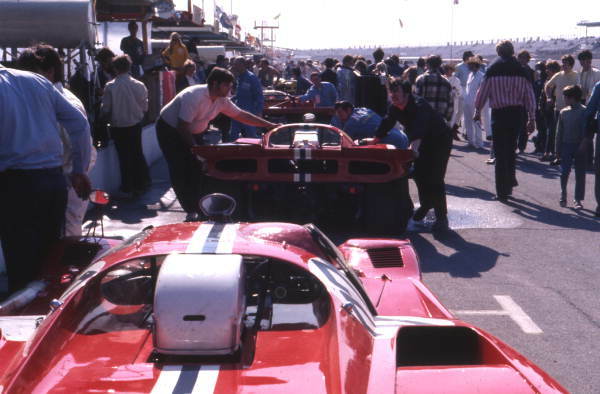 Many of us go every year to enjoy the action and camaraderie – and the history. 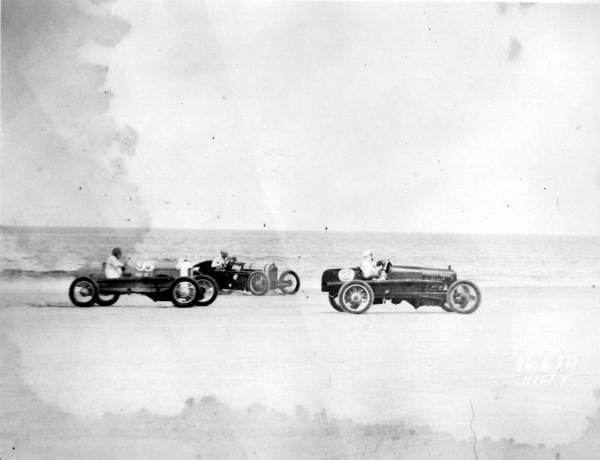 Race on the beach at Daytona. 190? At that point racing took off! There were 13 organized races in the area between 1905 and 1935. 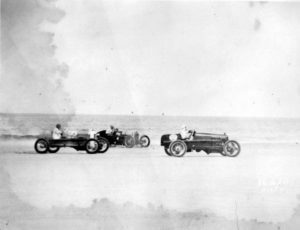 As the speeds increased the races were moved away from the beach – it wasn’t ideal for traveling over 200 mph. In 1927 and 1929 Henry Segrave set the world land-speed record in Daytona at 231 miles per hour! After several races lost the city of Daytona money the city stopped promoting events. A race in 1936 was called before the finish because the track degraded and there was too much crowding and disorganization. In 1938 Bill France Sr began running the racing events. Races went smoothly until Pearl Harbor. Racing stopped until 1946. In February of 1948 NASCAR (the organization France founded to bring some order to racing) held its first event in Daytona – and in 1959 the race moved from the beach to the newly built Daytona Beach Motor Speedway. Legend after legend arose at that track. And the world’s most famous race continues there this month. 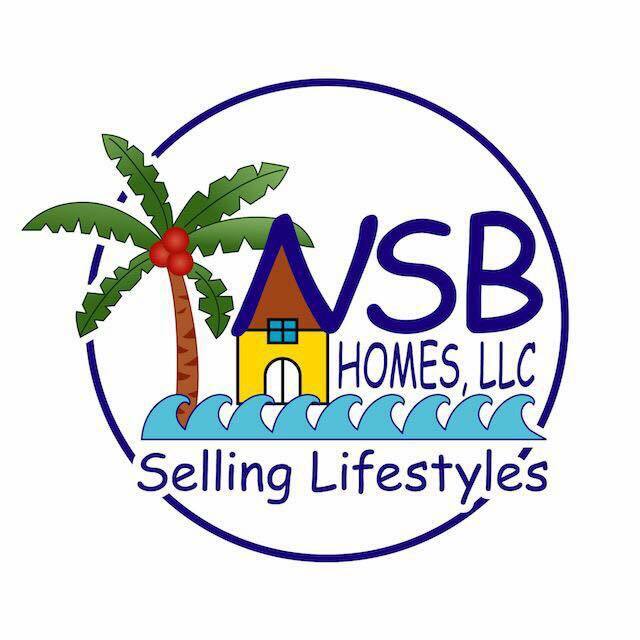 NSBHomes knows this area. Our second and third generation realtors know the community and the interests and the best places to make living near the most famous race track in the world your reality.